Asda is one of the UK’s biggest retailers and in June 2013 were voted Britain’s favourite supermarket for the third year running. 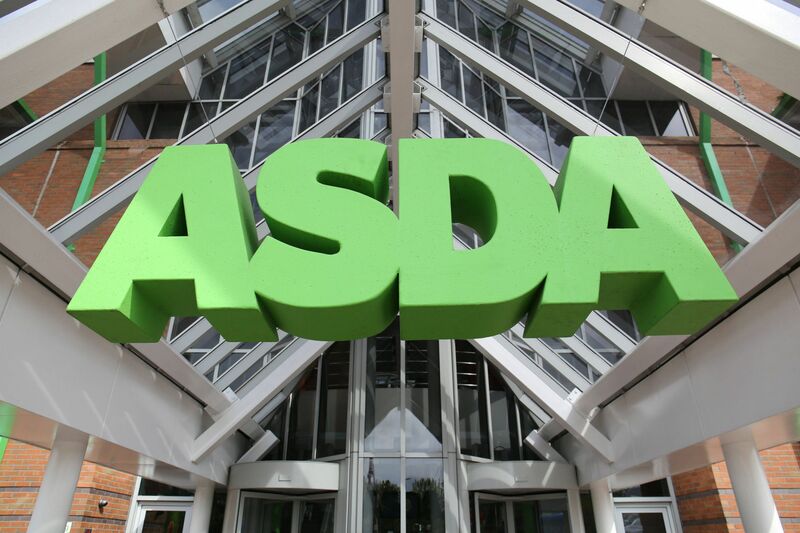 Asda employs over 175,000 people in the UK in their stores, offices and distribution centres. 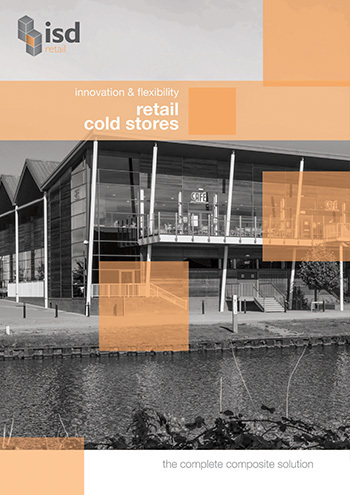 In 2013 ISD Retail Division was offered the opportunity to install new chiller and freezer cold rooms at a new Asda Supermarket in Quedgeley, Gloucester. The new chiller cold room installation is 66.2sqm, constructed with 100mm PIR Walls and 125mm PIR Ceilings. To the doorway, ISD installed an insulated 3 series sliding door with PVC strip curtain. The new freezer cold room installation is 49.3 sqm, built with 150mm PIR to walls and ceilings. A 100mm concrete floor over Styrofoam insulation and a 25mm heater mat were installed. Access is via an insulated 3 series sliding door with PVC strip curtain. To assist the customer with their schedules ISD Solutions were able to get this cold room installation project 100% complete within just one week – including the concrete floor pour.